Friday 31st May 2019 at 7.30pm, with an 8.30pm session to be added if there is demand. "Take time for yourself as we finally head into the summer months. Relax in your hammock with your own calm essential oil blend. I guarantee the best nights sleep after!" 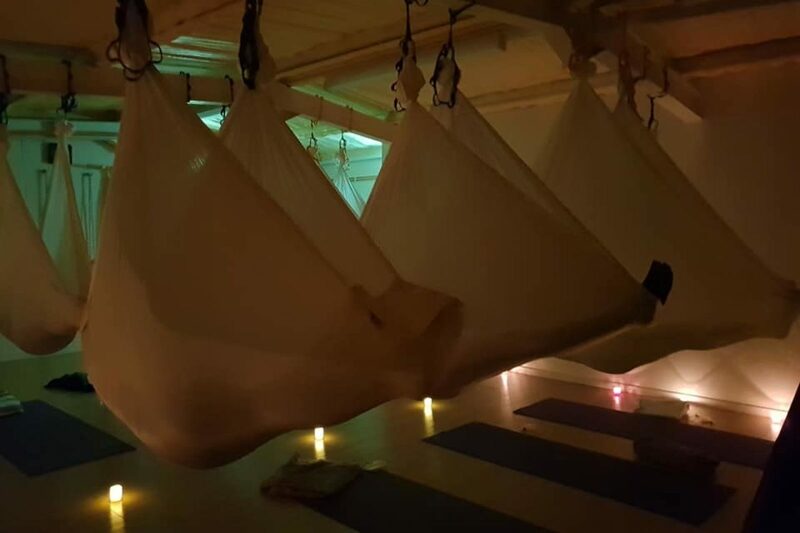 Booking is essential as there are only 8 spaces per class and must be through Cocoon Yoga Belfast with Sandra directly. 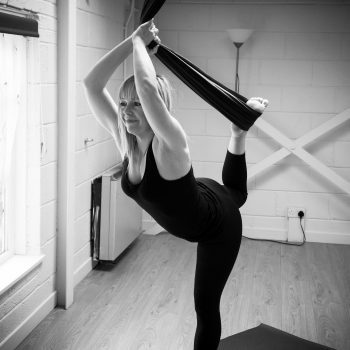 There will also be sessions on 26th April and 21st June - click on the dates for more information.